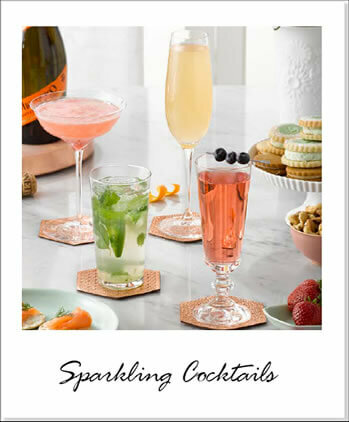 Our lively bubbles and delicate flavors are a delicious complement to cocktails. 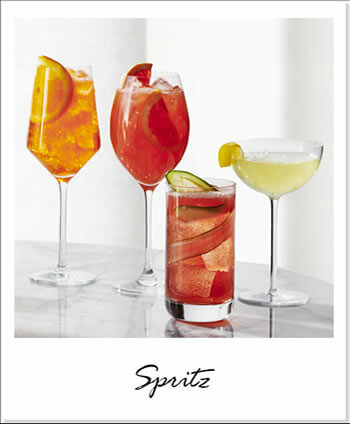 Whether you enjoy Mionetto in a Spritz, a MioMosa or on its own...Salute! just 3 (tre), 2 (due), 1 (uno)! 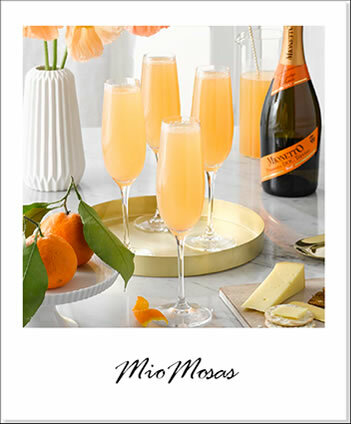 Personalize your Mimosa with Mionetto. Cocktails to entertain. Shake, Stir & Impress!